Oats, Spinach and Yellow Moong Kabobs…..
Valentine’s Day is quickly approaching and not knowing what to cook for your loved ones can be challenging at times.. These days everyone looks forward to Valentine’s Day ,but when you have diabetes it becomes difficult to celebrate a day which is mostly focused on sweets. Chocolates and rich desserts and food that are commonly eaten on Valentine’s Day, which mostly leave people with diabetes feeling like they cannot participate in the festivities. You can still celebrate without having to go overboard on unhealthy foods. One just needs to remember that the occasion is more about celebrating with loved ones and not gorging on food .. These power packed oats , moong and spinach kababs are not only delicious but are packed with all the goodness of protein as well as fiber in each and every bite and hardly takes less then an hour from start to finish ..
Add 1/2 cup of washed moong daal along with 1 cup of water and 1/2 tsp Turmeric/ haldi powder and salt as per taste In a big enough pan and bring to a boil . In a blender take the cooked and cooled dal along with the oats and pulse them 2-3 times making sure that it does not turn into a paste ..
Heat a pan ( non stick , iron , hard anodized ) and cook kababs on medium heat with a teaspoon of oil till kababs and nice and brown and cooked from both sides. Serve along with mint chutney and lemon on the side .. Lets look at the benefits of the ingredients used in making these kababs ..
Oats and oat-enriched products have been proven to control blood glucose and are helpful in the treatment of diabetes. DiabetesNet.com advises that foods such as oats have a lower glycemic index and help to balance glucose levels for better diabetes control and prevention of related complications. Oatmeal has this effect because it increases the viscosity or thickness of the contents of the stomach, slowing digestion and prolonging the absorption of glucose into the bloodstream. This also gives the body a stable, long-term source of energy. Pulses have a low glycaemic index, making them excellent sources of carbohydrate in the diet of those affected by diabetes. Including pulses in the diet helps control blood glucose and insulin levels. Pulses have other positive health effects, like reducing blood lipids. 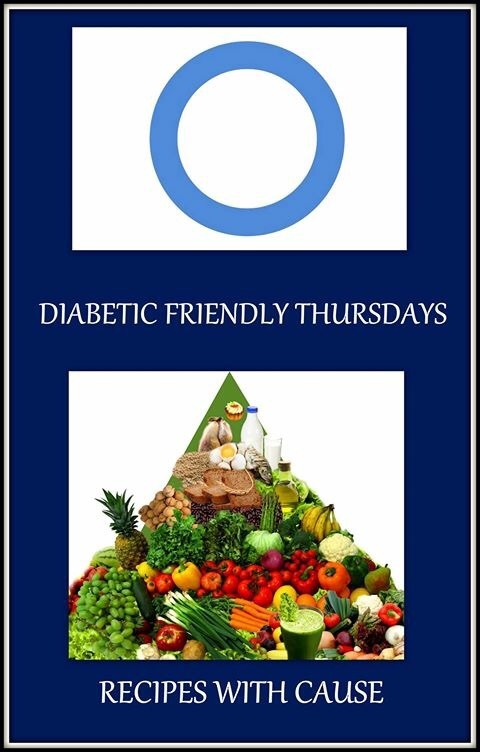 This may help to prevent some serious complications of diabetes. Pulses are valuable additions to a modern diet because of their good taste, convenience, and nutritional role in managing and preventing diabetes.